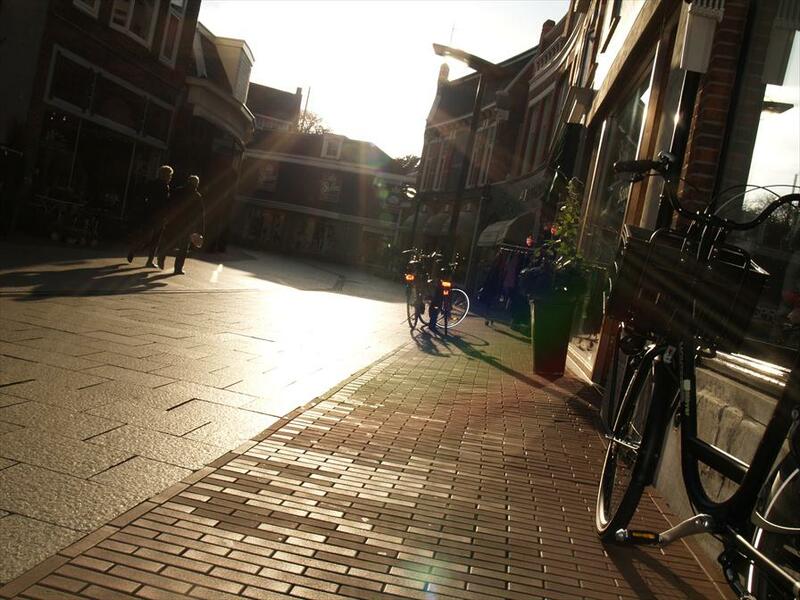 Shopping at the best shops, stores and restaurants in Enschede. Enschede used to be the most important hub in the Dutch textile industry, but nowadays, this cultural city in the eastern part of country is home to one of Holland’s foremost concert halls, the Muziekcentrum Enschede. Art aficionado’s won’t believe their luck either, because there is an abundance of great art addresses. Due to its proximity to Germany, this city attracts a large number of Germans who stop by for a day of shopping. 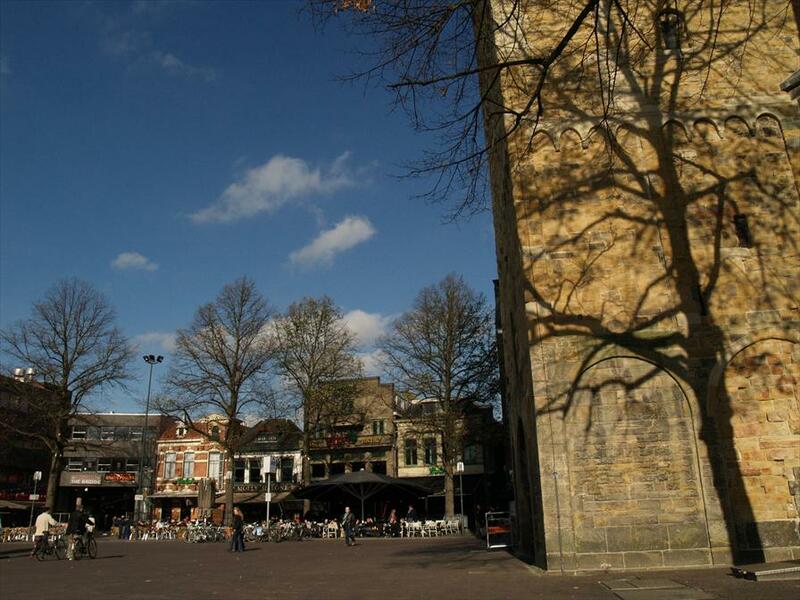 The city is not only attractive to Germans; students are relocating to Enschede in increasing numbers as well, which is one of the reasons why it has a vibrant nightlife. Where to shop in Enschede? 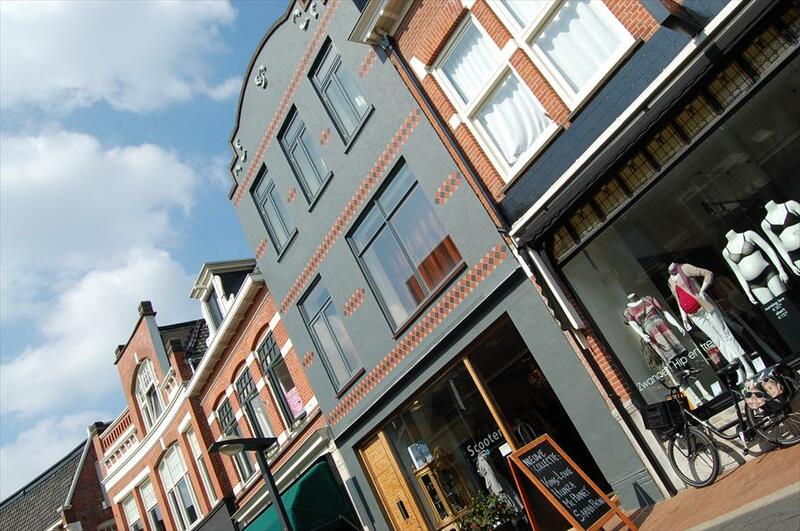 The best shopping streets are the Korte Hengelosestraat and the Haverstraatpassage. They have the highest density of independent shops. Have a look at the selection we made for you.